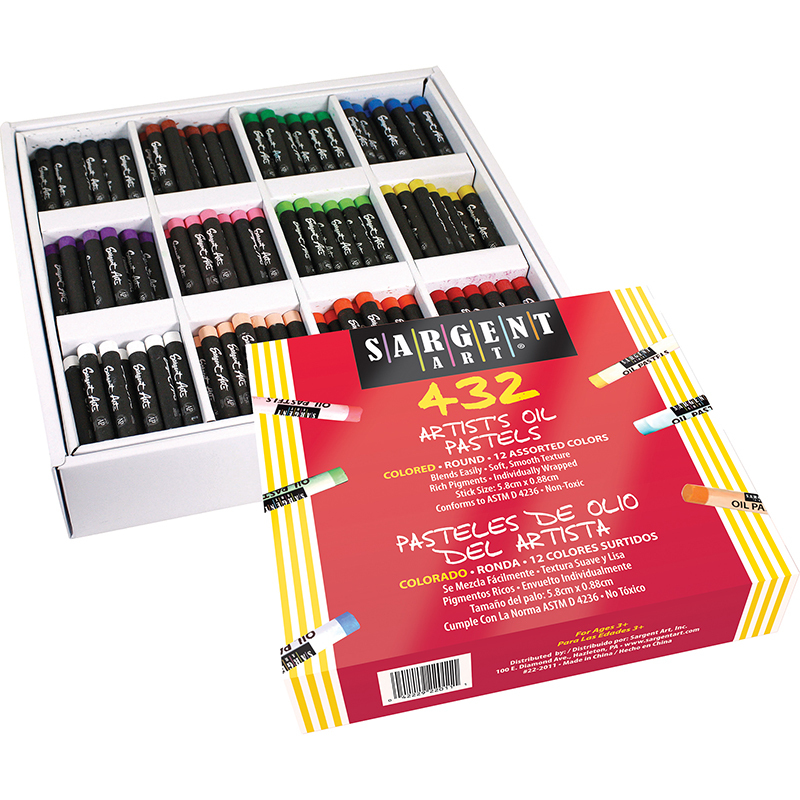 Sargent Art® Oil Pastels combine deep luxurious fine art colors with a smooth, easy blending texture to create an artist's tool that's indispensable. 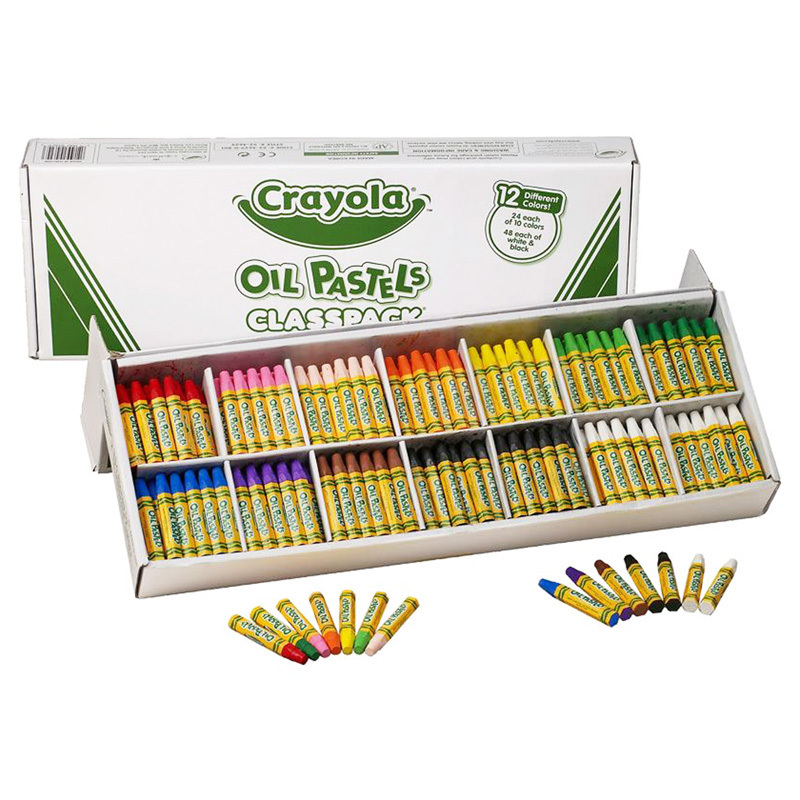 Our Oil Pastels are designed to enhance the artistic sketching and illustrating abilities in artists of all ages. Non- Drying. Sticks measure 5.9cm x .9cm. Non-toxic and conforms to ASTM D 4236. 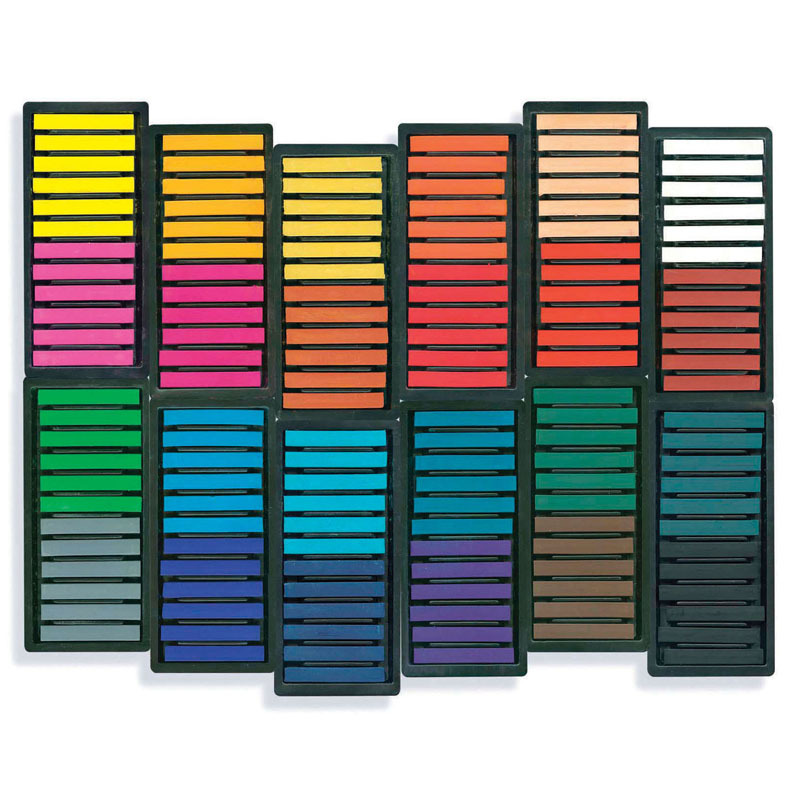 Each pack includes 432 oil pastels, 36 each of: Black, White, Brown, Lemon Yellow, Emerald Green, Orange, Ultramarine Blue, Pink, Violet, Peach, Light Green, Carmine Red. 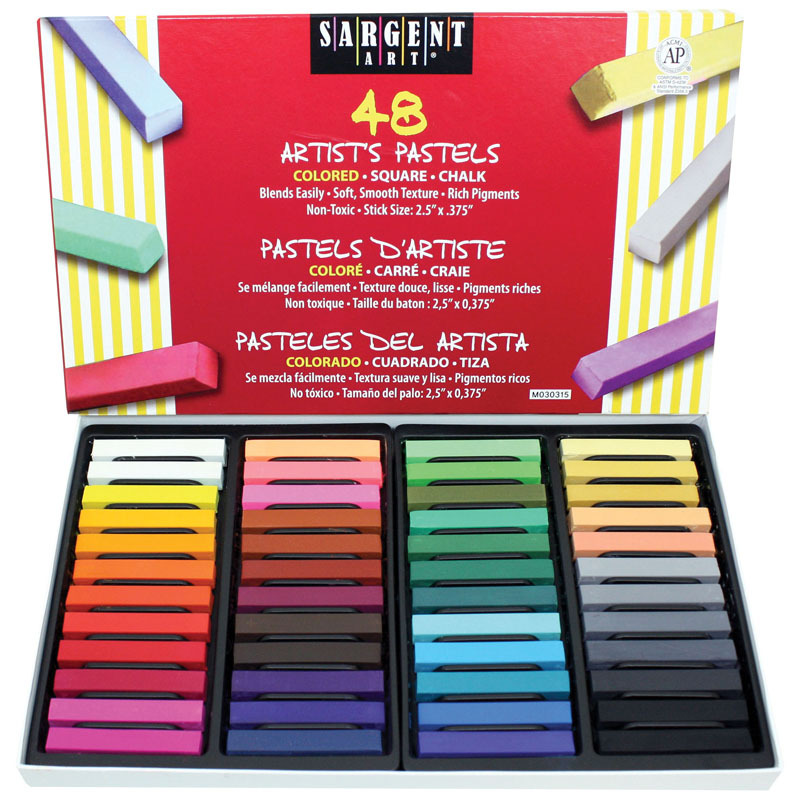 The 432ct Oil Pastel Assortment12 Vibrant Colors can be found in our Pastels product category within the Arts & Crafts. 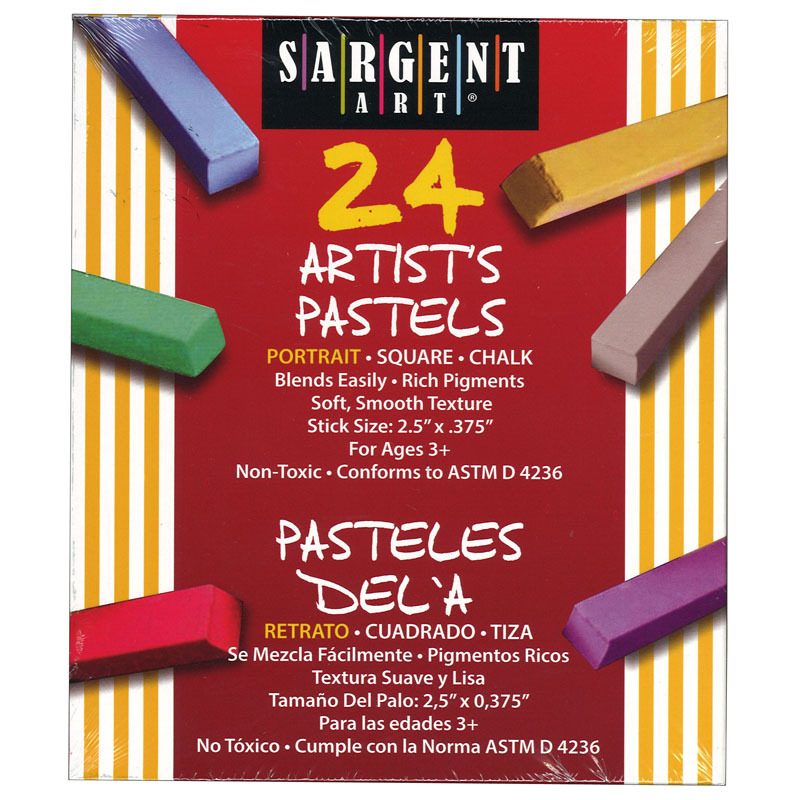 Sargent art oil pastels combine deep luxurious fine art colors with a smooth, easy blending texture to create an artist's tool that is indispensible. They are designed to enhance the artistic sketching and illustrating abilities in artists of all ages.